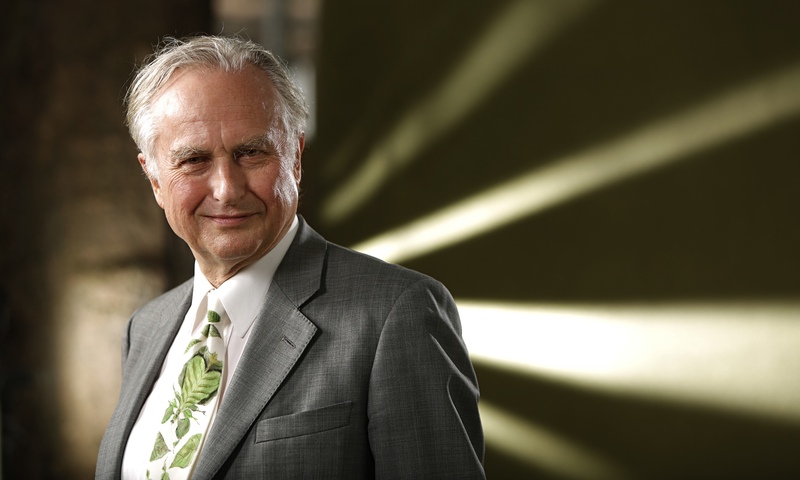 The Richard Dawkins Foundation for Reason & Science and the Center for Inquiry, two of the world’s most respected freethought institutions, have announced their intent to merge.  The new organization, which will be the largest secularist organization in the United States, will bear the name of the Center for Inquiry (CFI), with the Richard Dawkins Foundation for Reason & Science (RDFRS) becoming a division of CFI. 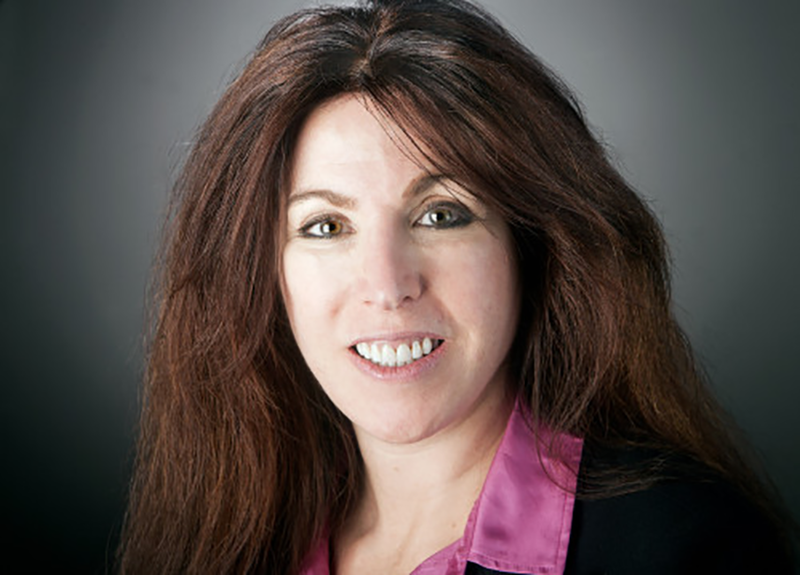 Robyn Blumner, currently president & CEO of RDFRS, will become CEO of the combined entity on January 25. Ronald A. Lindsay, currently president & CEO of CFI, will retain the title of president until the merger is complete, and will work closely with Blumner during the transition period. Previous to leading RDFRS, Blumner was a syndicated columnist for the Tampa Bay Times and led two statewide affiliates of the American Civil Liberties Union. Richard Dawkins, founder and chair of RDFRS, will become a member of the CFI board of directors along with the other directors of RDFRS once the merger is complete. CFI and RDFRS plan to begin unified operations immediately, although the merger will not become final until later this spring, after necessary legal filings and regulatory approval. The merged organization will be the largest in the United States with a mission of promoting secularism and science, with an annual budget in excess of $6 million and a staff of about 45 employees. Both CFI and RDFRS have offices in Washington, D.C., and these offices will now be combined. CFI will maintain its headquarters building in Amherst, New York, as well as branches in Los Angeles and other cities in the United States.